Calculate the amount of gravel or aggregate needed in tons and cubic yards by entering the dimensions below. Estimate material given the length/width/depth, the area, or the volume of material needed. 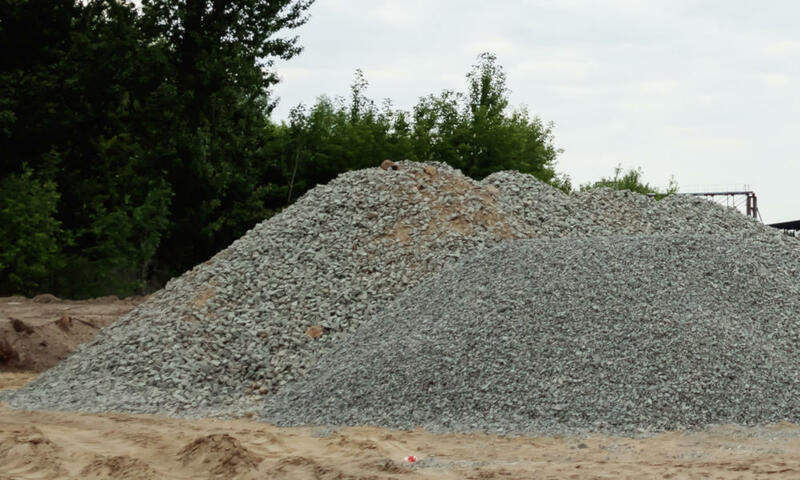 Gravel and other landscaping material is often sold either by the ton or the cubic yard, but most often large volumes are sold in tons. To find the weight of material in tons, you’ll need to know the approximate density of the material. Fortunately there are some common densities that are commonly used for these calculations. See common weights and densities of landscape material. The first step to estimating gravel, sand, or soil is to estimate the volume of material needed. Start by measuring the length, width, and depth of the area you need to fill in the same unit of measurement. Multiply the length, width, and height together to find the volume of the space. Now, convert the volume to cubic yards. If the initial measurements were in inches, then convert cubic inches to cubic yards by dividing by 46,656. If the initial measurements were in feet then divide by 27 to get cubic yards. As a shortcut, try our cubic yardage calculator to conveniently calculate your volume. Armed with the volume of material needed in cubic yards, the weight of material in tons can be found by multiplying the volume by the material density. Most gravel weighs 1.4 to 1.7 tons per cubic yard. See below for more common material densities. For example, let’s find the amount of gravel needed for a space that is 10 feet long, 10 feet wide, and 1 foot deep. Refer to the chart below for the weights of common landscaping material, including gravel, rock, sand, and soil. You might also be interested in our soil and mulch calculators for estimating other landscape materials.